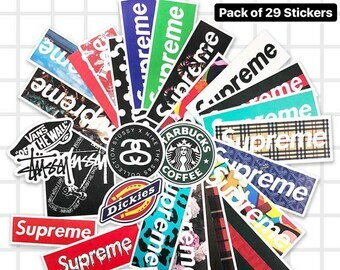 • NO REPEATS in each pack and all stickers are selected randomly! Eg. 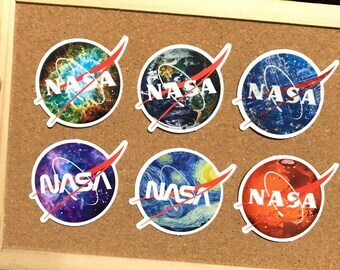 if you order a pack of 20 stickers you will get 20 different designs! • Thumbnail is not a representation of the stickers in the packs. 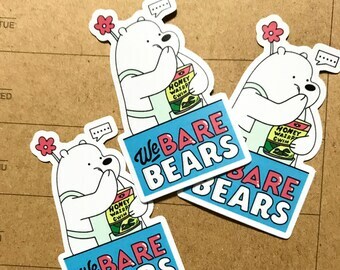 If you would like to pick the stickers you want, please DO NOT purchase packs and use the drop down bar to select instead. • If you have any questions please feel free to send me a message BEFORE ordering as cancellations are not allowed. 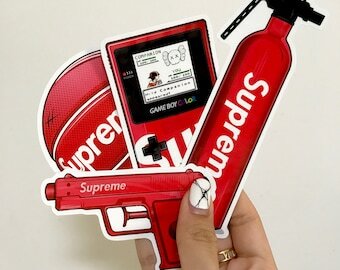 • MINIMUM 2 STICKERS must be purchased otherwise it will be refunded. 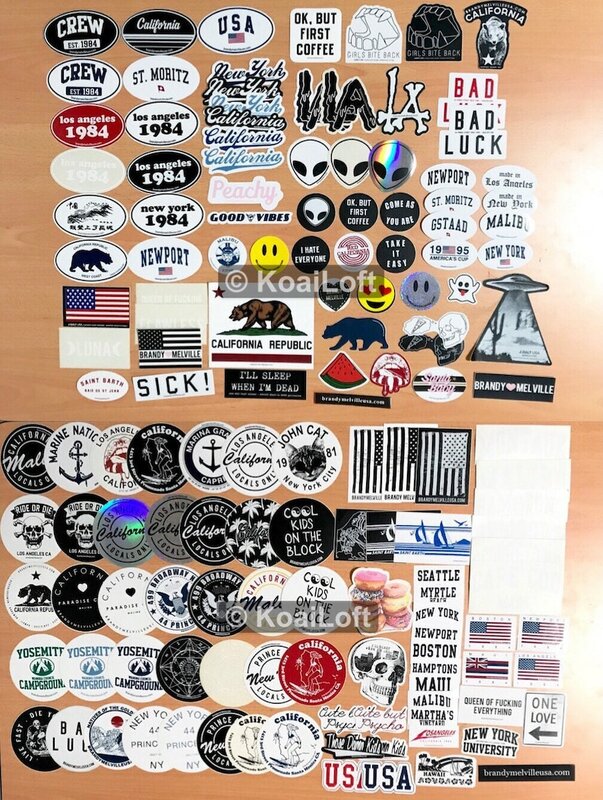 🍑 Super great quality Authentic Brandy Melville stickers! 🍑 Collected these stickers over the years from different countries. 🍑 If you're interested in any designs not included in the option, just message me and I'll let you know the pricing and list it for you! There's just way too many for me to list. ALL INTERNATIONAL ORDER COMES WITH TRACKING NUMBER. A tracking number will be provided for you to track your parcel from Singapore to the destination country. Stickers were so small and cute! It's a great gift idea and I suggest I a pack of stickers.